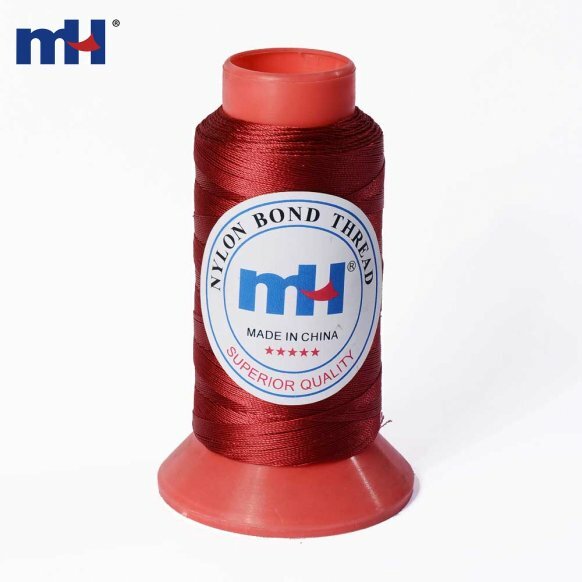 Bonded nylon thread is produced from high tenacity continuous filament nylon yarn, Exceptional resistance to abrasion, mildew, rot and many other adverse exposures, i.e. chemicals and sunlight. Denier of 35d to 500d, with Elongation % Min-Max:14-35. 80% no knot and 20% one knot. Make raw white and dyed color. 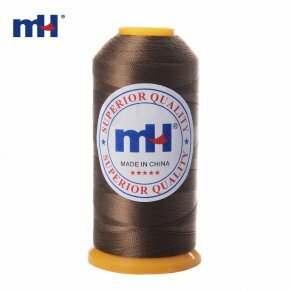 It is available in different sizes and dimensions. Bonded Nylon is the popular choice to use when stitching upholstery, leather, vinyl, and other heavy fabric.. 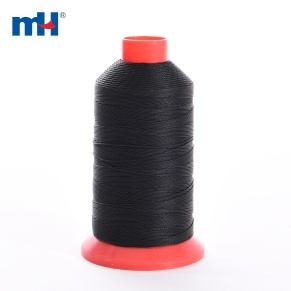 It is rot proofed, chemical & mildew resistant, has high tensile strength, good shock absorption etc. 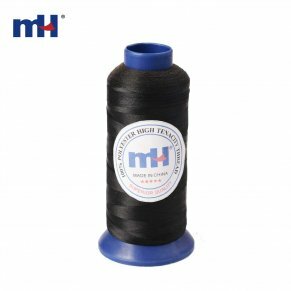 Bonded Nylon is Nylon 6,6 (sometimes referred to as Nylon 66) which is stronger and has a higher heat tolerance than regular Nylon threads.